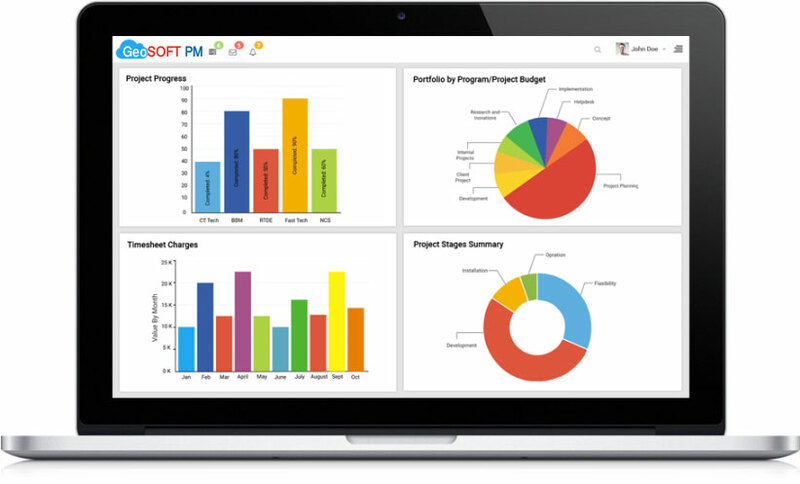 Enhance Productivity and Operational Efficiency, Track Finances, Improve Utility, Manage Customer and Supplier Relationships. 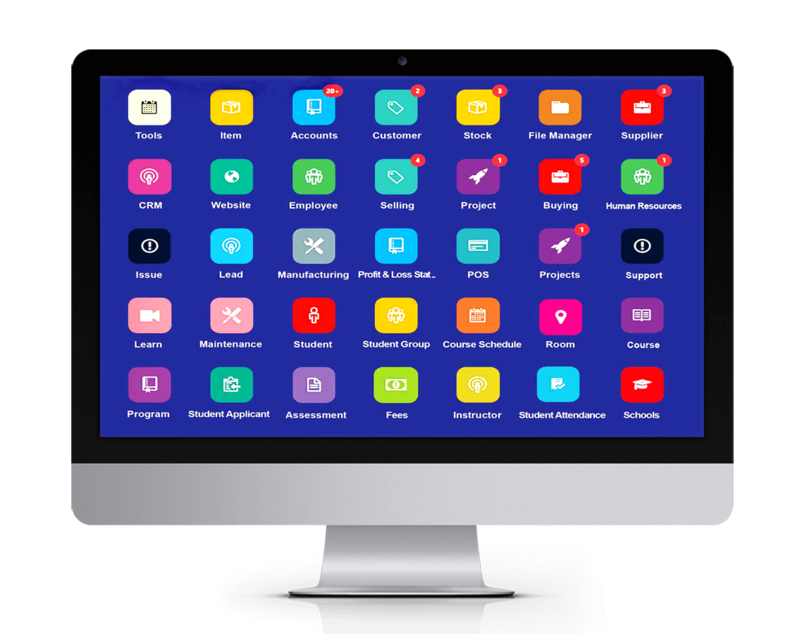 Geosoft gives you a comprehensive and integrated platform to run your business, your way. 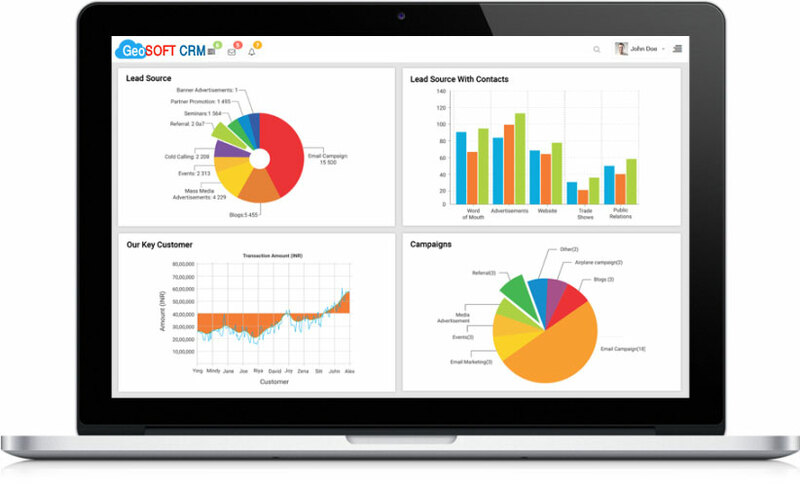 Integrate your purchasing, inventory, sales and billing, product management, Supplier management and financial reporting processes on a single platform and gain insight into day-to-day business operations in real-time. 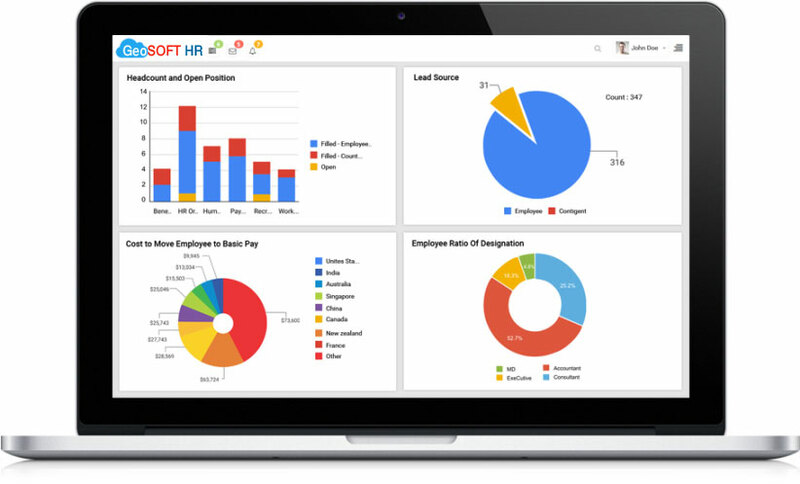 GeoSOFT ERP is an end-to-end business solution that helps you to manage all your business information in one application and use it to not only manage operations but also enables you to take informed decisions well in time to remain ahead of your competition. It forms a backbone of your business to add strength, transparency and control to your enterprise. Following world-class quality processes and security standards, Geosoft services cover your entire IT value chain from strategy to operations. Trusted by users across 150+ countries. Keep your data in your native tongue because we support more than 70 languages. 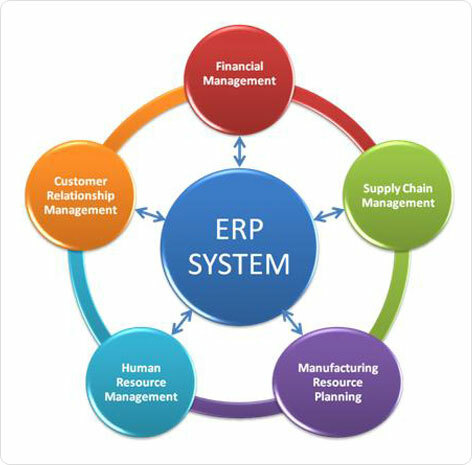 GeSOFT ERP is the only official service provider in Bangladesh.